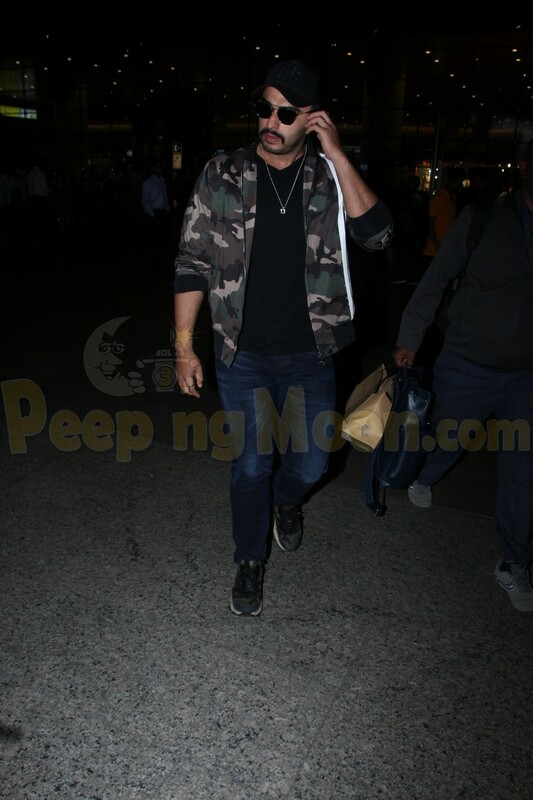 Bollywood celebrities were snapped at the Mumbai airport last night and in appearance were Ananya Panday, Kangana Ranaut, Arjun Kapoor, Anushka Sharma, Mandana Karimi, and Harshvardhan Rane. Ananya was seen at the airport as she got travel ready and jetted off. Arjun was papped at the Mumbai airport last night as she returned to Mumbai. Anushka arrived in Mumbai from Nagpur and looked pretty in a beige dress. Kangana looked lovely in ethnic as she jetted off to Coimbatore. Mandana and Harshvardhan were also snapped at the airport.